Rocks entering a sea of intense colors, all around wild Mediterranean vegetation, it’s the Amalfi Coast, a strip of land suspended between history and legend. It became a World Heritage Site in 1997, not only for its scenic beauty, but for the extraordinary historical value of this place that has always been a crossroads of peoples and cultures since ancient times. Etruscan populations were the first to inhabit this Coast and to understand the extraordinary functionality. 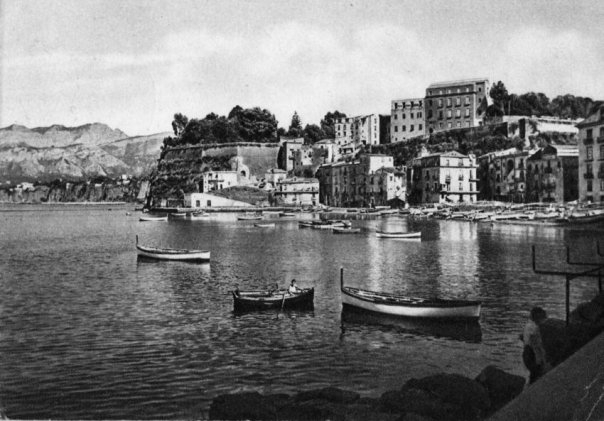 Indeed, thanks to its inlets and flows, these populations founded here several ports making the Amalfi coast a kind of ancient highway, where goods, knowledge and soldiers used to circulate. Throughout history, all the ancient civilizations have passed along these coasts, each leaving its own indelible mark. The Greeks, for example, crossed the coast to then found the City of Posedonia, Paestum, then Elea which the Romans renamed Velia and, finally, Neapolis, “the new city”. 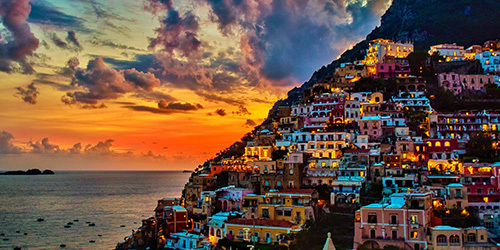 The ancient Romans, instead, made the Amalfi Coast the residential area par excellence, where the most important families of Rome came to spend their holidays. Each of these civilizations has left indelible signs of their passage. In fact, ruins of noble emperors’ villas, baths, temples and traces of ancient commercial ports have been found. 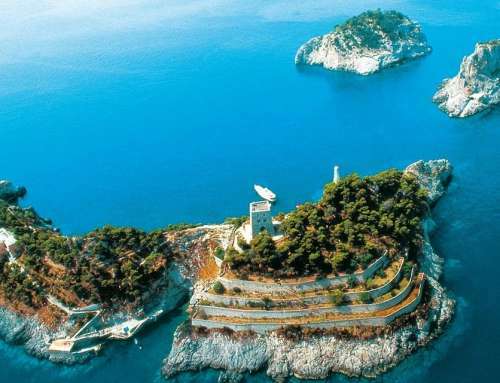 In Punta Campanella, in particular, the ruins of the temple of Athena built by the Greeks are still evident. In the level part the fissure in the rock is visible from which an impervious stairway leads up to the cliffs where the ships, loaded with libations for the goddess Athena, docked and along this route, with a little care, it is possible to read an inscription in Osco engraved on the stone that indicated the landing point at the Athena Sanctuary. 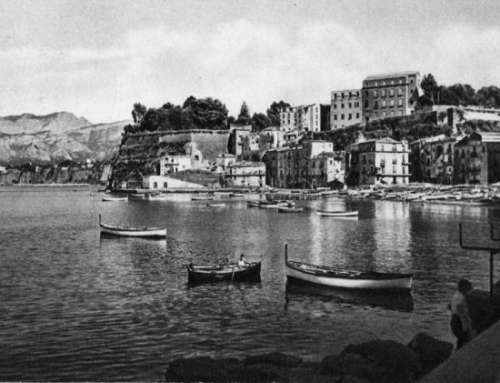 In the Middle Ages, the Amalfi Coast was characterized by the presence of many villages set like precious stones among rocky inlets. These villages were often the target of devastating Saracen raids. 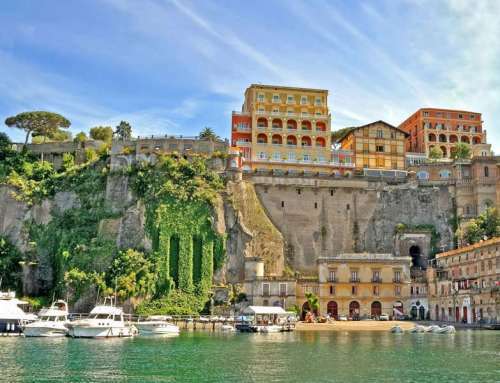 In fact, at that time, the Saracens terrified the populations living on the Amalfi coast and in Sorrento peninsula, for their ferocity and brutality. 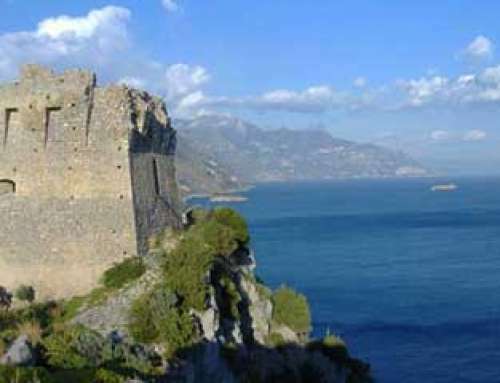 To attempt to defend themselves against the Saracen invasions, several watch towers were built along the coast and, in particular, the one that stands in Punta Campanella, still perfectly preserved, was expressly commissioned by the deputy King of Naples, Pedro de Toledo. 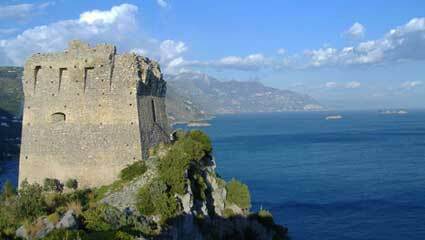 Sailing along the coast from Sorrento to Amalfi it is possible to see about thirty of these towers. 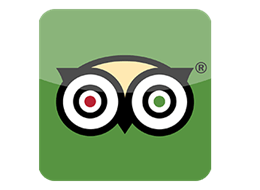 Many are still excellently preserved, to the point of becoming magnificent restaurants overlooking the sea. In this strip of land suspended between sky and sea, one of the most famous myths of all time was born, which inspired even the great poet Homer. 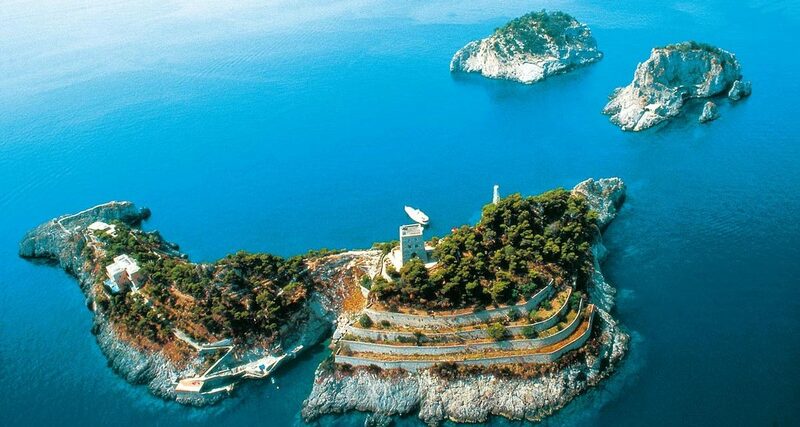 According to the legend, the coast, or more precisely Punta Campanella housed three girls, or rather three mythological figures: Leucosia, Partenope and Ligea who, taking advantage of the spectacular view offered by that precise point of the coast, amused themselves by charming sailors with their songs until their ships crash against the rocks. Thus the myth of Mermaids was born, which renamed the coast as the “Land of the Mermaids“. 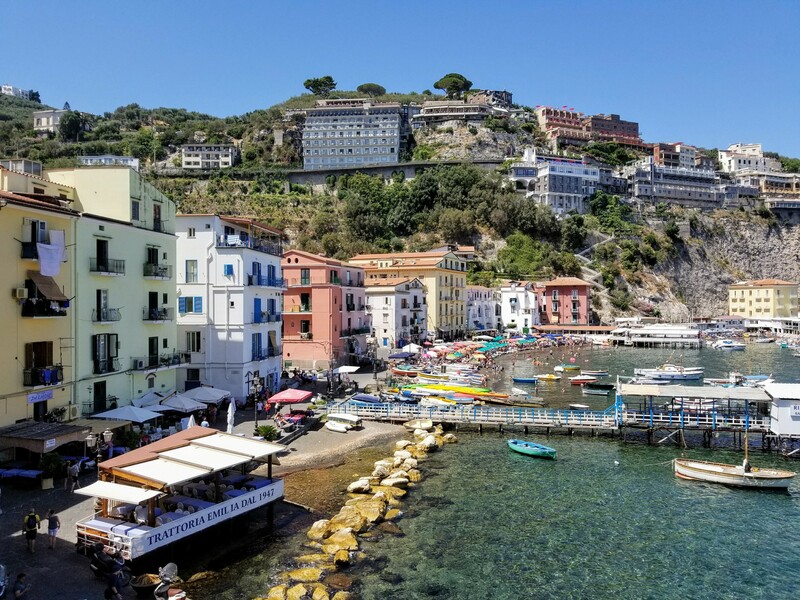 It is possible to reach the Amalfi Coast from Salerno, Agerola and Sorrento, the latter is the recommended route since it is certainly the most scenic. One can travel by car or by bus, but be careful, in summer can be exasperatedly crowded. 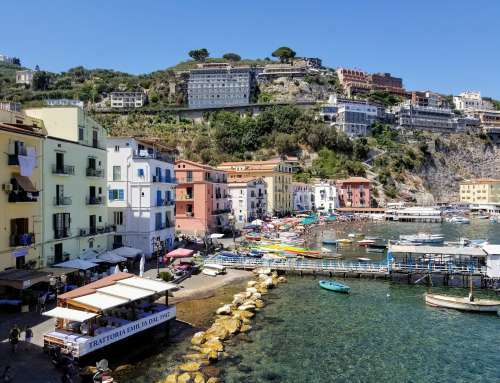 Indeed, the best time to visit the Amalfi coast is April and the first half of May, after which the traffic, the difficulty in finding parking or the crowded busses can seriously compromise the coastal holiday. 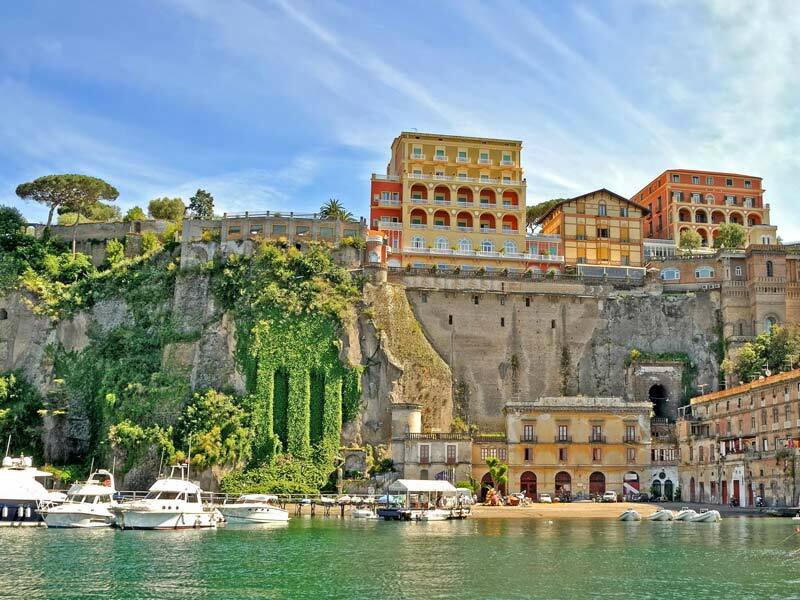 The best way to visit the Amalfi coast in summer is definitely the boat tour. 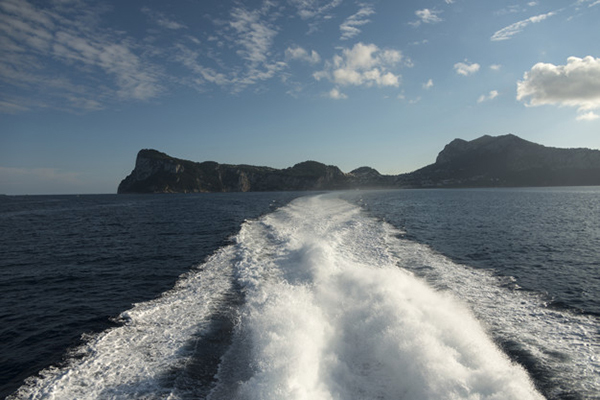 Far from the chaos, you can enjoy all the beauty of the Amalfi coast seen from the sea, taking advantage of a privileged perspective which allows you to admire the signs of history and to navigate the myth. 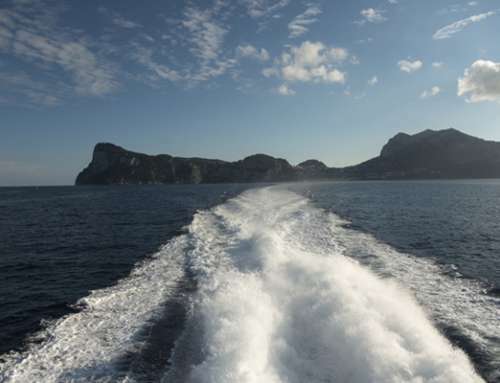 Excursion Boat Sorrento offers private tours and shared tours on the Amalfi Coast, including a visit to the historic center of Positano and Amalfi to ensure a complete and exciting experience.